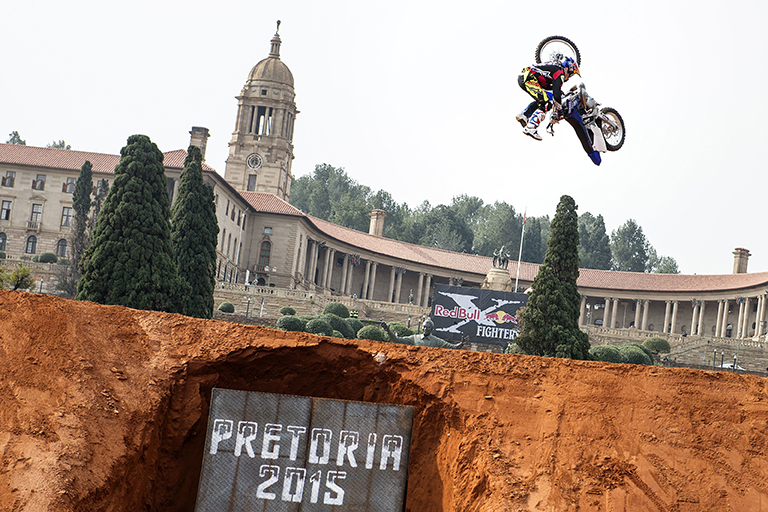 17,000 fans in Pretoria, South Africa witnessed one of the tightest FMX competitions in history with an incredible high level of modern riding. 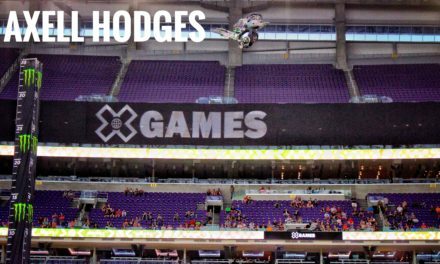 The final saw Tom Pagès and Clinton Moore battling it out with a never before seen intensity of riding. With Pagès winning these two are now tied in points before the final showdown in Abu Dhabi on October 30th. Live Replay/Vod: on www.redbullxfighters.com or Red Bull TV. 12. Dany Torres decided to not start in the main competition sustaining a patellar contusion from his crash in the qualification. The seasons final will take place on October 30th in Abu Dhabi, United Arab Emirates.